Ever since WeeZee world opened, I’ve been hearing rave reviews from friends. 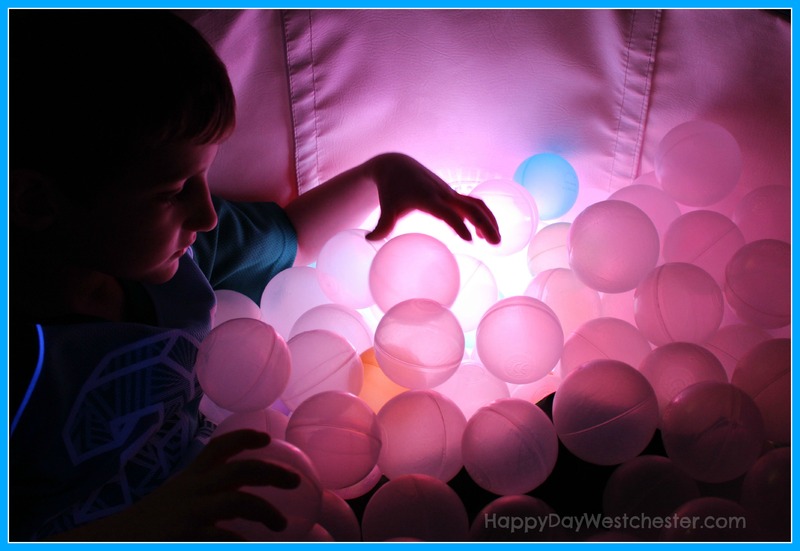 I’ve read the descriptions online, describing WeeZee World as a “cutting edge health club for kids”, on a mission to create a “world of sensory adventures”, and I’ve wondered: what exactly does all that mean? I’ve been waiting for an opportunity to check it out first hand. Last weekend, WeeZee had an open house, and I was first in line with my 8 and 10 year-old children to see what it was all about. 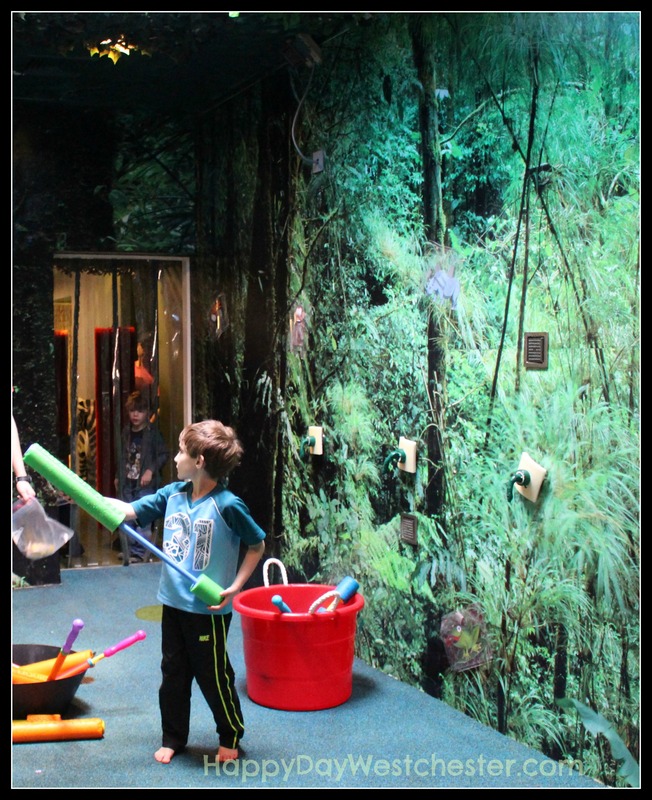 Sensory adventure? Yes, they definitely got that right. 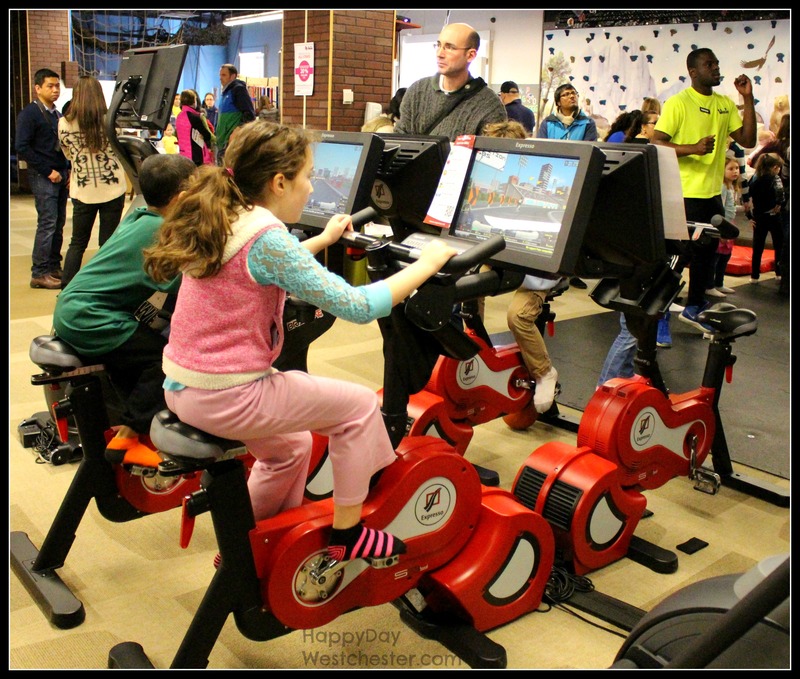 The entire space – a huge 18,000 square feet, according to their website – is broken up into “stations”, with different physical and sensory activities happening at each station. The activities were incredibly diverse, high-quality, and engaging. The space is fun, welcoming and warm. The kids, upon entering, were immediately excited and eager to jump in and try everything. Climbing, swinging, touching, jumping; music, sports, dance and fitness. There was so much to do, we didn’t get to it all during our 2 hour visit. My kids loved it – especially my eight year old, who absolutely did NOT want to leave. 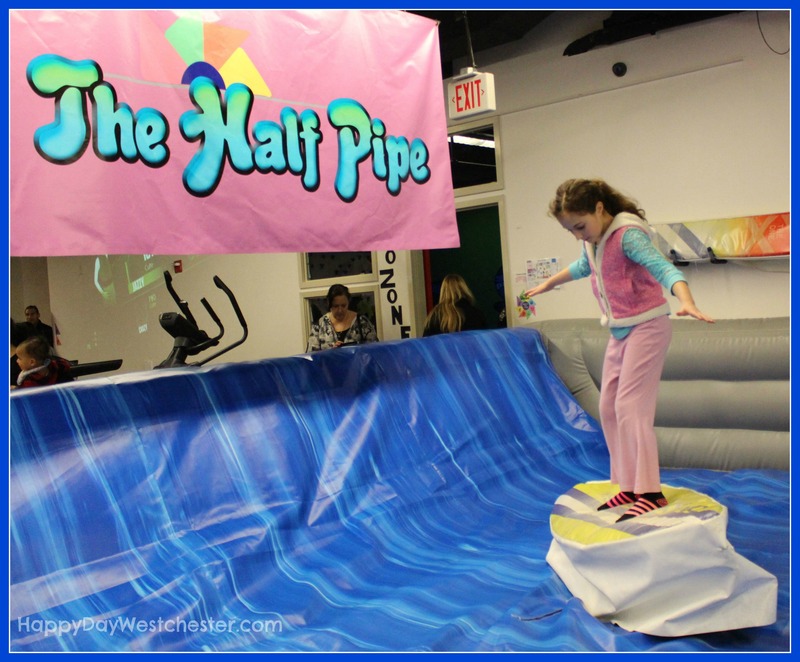 To give you a sense of what they offer, pictured in this post are just a few of the activities my kids enjoyed – but these are really just the tip of the iceberg. WeeZee is a super-fun, engaging playspace, but bumped up to the next level. They are differentiating themselves by doing much more than offering a great place to play – they are actively involved in using play to help children develop skills and improve performance. 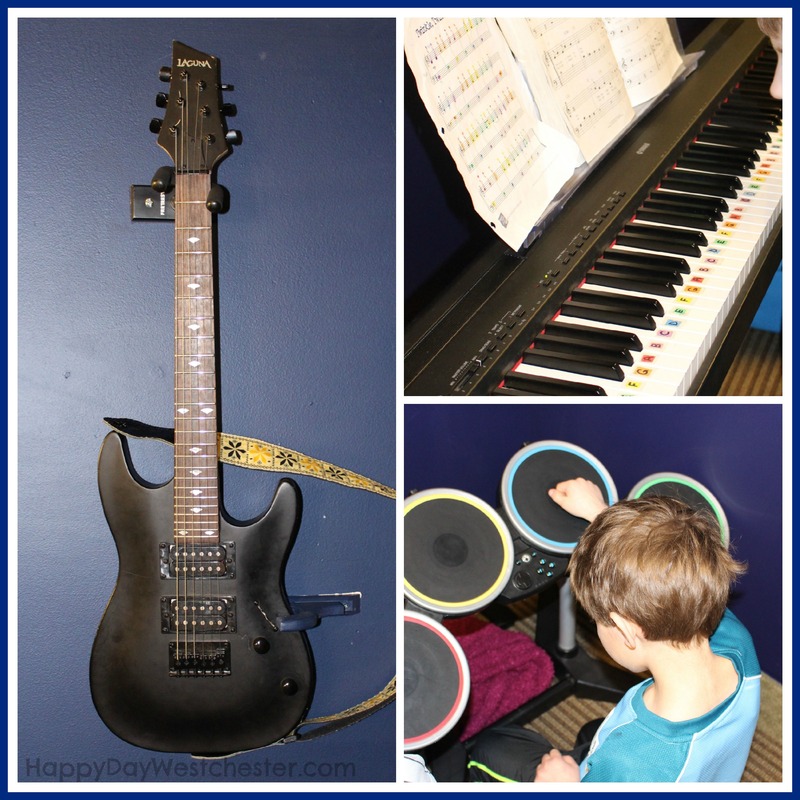 WeeZee’s offerings include group classes, free play, and cutting edge equipment; personal training, sensory assessments, and shadowing for kids who need one-on-one assistance; camp programs, after-school programs, and a wide variety of experiences. There is more than enough here to please any kid and parent. The facility was easy to get to, on a beautiful property, with plenty of parking. There’s a cafe on site, too, for snacks and drinks. The facility and its offerings get 5 stars from me! Access to WeeZee is only via membership, similar to a traditional fitness club. There are multiple levels of membership available, depending upon your unique family needs, each offering different levels of service and extras. To find out what membership package would be right for your family, and the cost, WeeZee encourages people to visit their facility for a tour and personal discussion. They do not publish their membership rates online. But – if you just want to give WeeZee a try, to see if it’s what you’re looking for, they do offer that opportunity. A one-time day pass is $35, or you can buy a 10-visit package, so you can get to know them a little better before deciding on membership options. WeeZee World is a super-fun place that any kid would love. 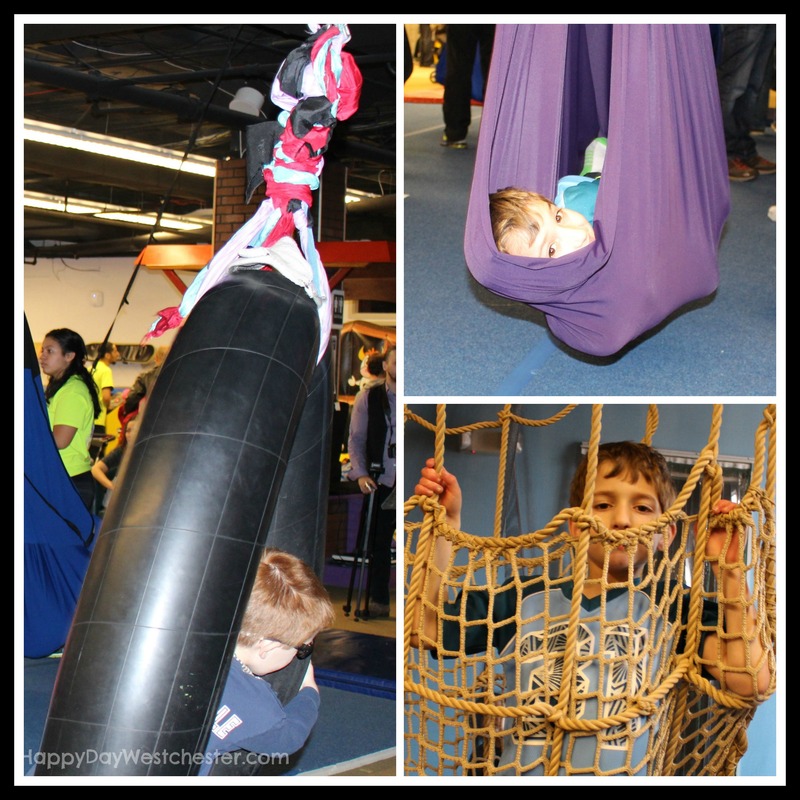 Their focus on the science of play, fitness, and sensory integration techniques is unique and their facilities are top-notch. If you have young children, I highly recommend you head over to WeeZee and check them out! WeeZee is located in Chappaqua at Chappaqua Crossing, right off the Saw Mill Parkway. Click here to link directly to WeeZee’s website and get more information.